R&R Payroll is a local, veteran-owned bookkeeping business in Temecula, CA. R&R Payroll is a local, veteran-founded business in Temecula, CA, serving our valley (Murrieta, Menifee, Wildomar, Lake Elsinore, French Valley) and beyond. We are a growing business dedicated to providing personal service to our clients. We pride ourselves on our commitment to exceptional service and flexibility, and our team would love the opportunity to earn your business. 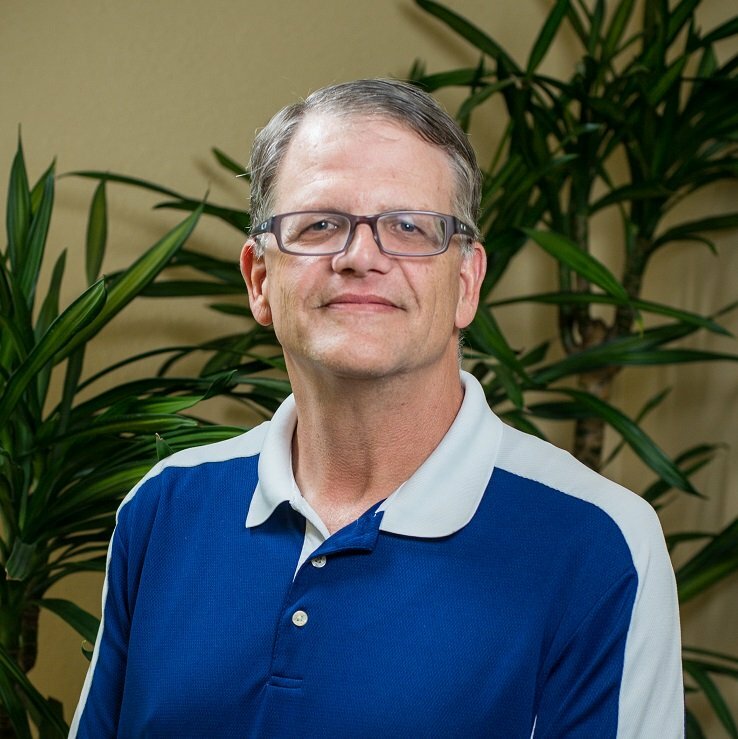 Mark has 30 years of experience in the payroll and bookkeeping industry, and co-founded R&R Payroll in 2012. Mark’s depth and breadth of knowledge of every aspect of our business allows R&R Payroll to serve a wide range of client types, from non-profits in California to single-payee corporations in New York and every entity in between. Keri manages payroll operations, and is passionate about providing excellent, personal service. 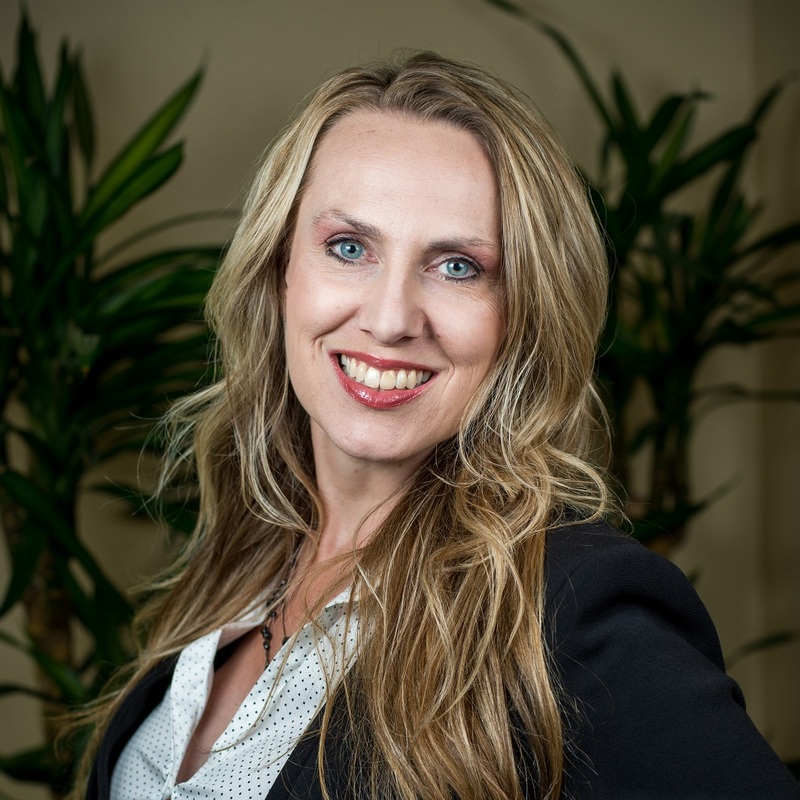 Keri works hard to ensure our continuing ability to be flexible while maintaining a competitive pricing structure, and she looks forward to learning the details of your situation so she can provide you with a quote for your unique payroll needs. 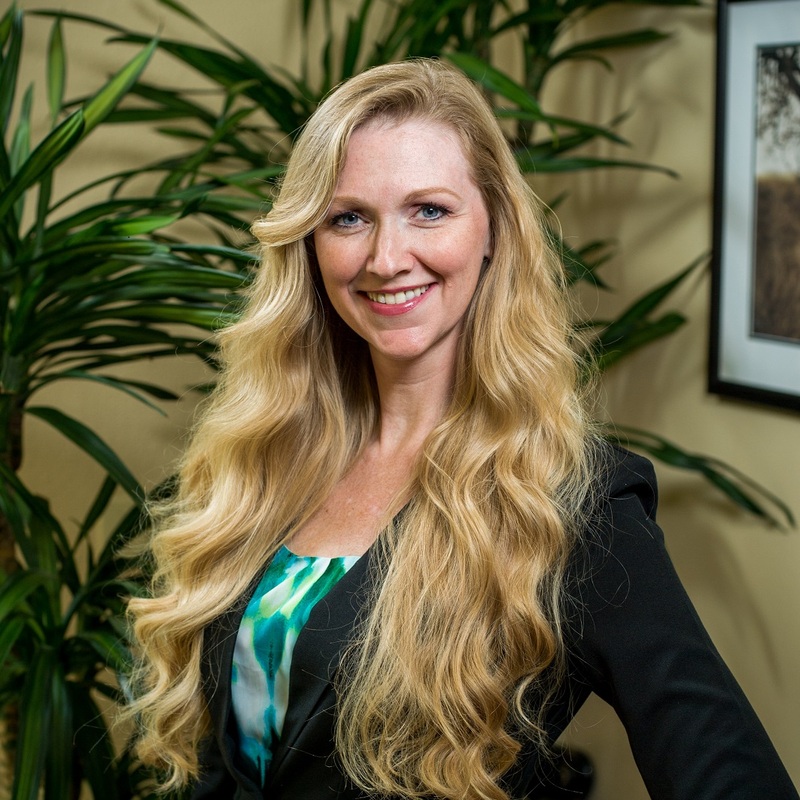 Kristy brings more than 15 years of experience to our team. She loves solving puzzles and crunching those numbers for our small- to medium-sized clients who may not have the time or the expertise to manage those details. 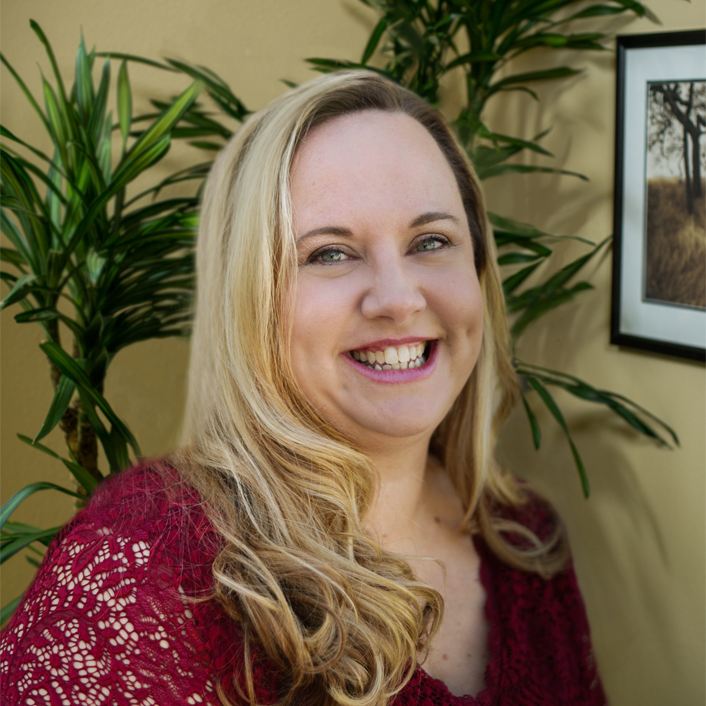 Kristy can take you from 'shoebox accounting' to 'QuickBooks clean' and keep you that way! Wendi has an extraordinary eye for detail and is diligent about the "Done Right" portion of our promise, "Done Right. Right On Time." She specializes in processing Certified Payroll reports for both Federal and State Prevailing Wage projects. Copyright © 2018 R&R Payroll. All rights reserved.